This Roman officer even though he feels he was a sinner and does not deserve Jesus’ visit to his home, but he believes that God can heal his servant, he has a strong faith, he wasn’t in doubt as to whether God can do it or not, he was sure God can do it. That is the problem many of us have these days, we don't believe, we no longer trust him to be able to do as he said, possibly because of one disappointment or the other. This Roman officer was desperate to have his servant cured of the ailment, the same way many of us are desperate to have our needs met, or to get something from the Lord, maybe job, financial breakthrough or even marital bliss. But our desperation must go along with (believe), we must believe that what we are seeking will come to pass as we believe. “Then Jesus said to the Roman officer, “Go back home. Because you believed, it has happened”. And the young servant was healed that same hour” Matthew 8:13. 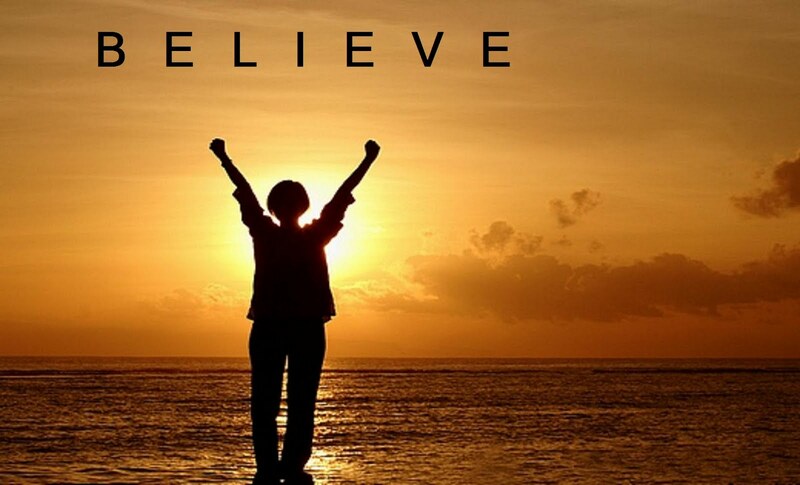 So all what is needed is believe-faith, you need to believe in what you are, you need to have faith that what you are seeking will come to pass, and as you do so, you will be able to achieve it. You see, Jesus’ emphasis in this passage is believe (faith). It is your faith, your believe that can heal you. Your faith is what will bring you the success you are looking for. Your ideas alone is not enough to bring that desired success but your ideas mixed with your faith is what will catapult you into your success. Yes you must ask, but your asking must be backed with your faith for it to yield result. How much faith do you have? Do you believe that God can do that thing you are asking for, or you are just asking for asking sake? Do you believe He can heal you of that disease, do you believe He can deliver you from oppression? The bible says, because you believed, it has happened! Ask God for that thing you need today, when you ask Him, believe, have faith that He can do it and it shall be done for you, in Jesus name, Amen.